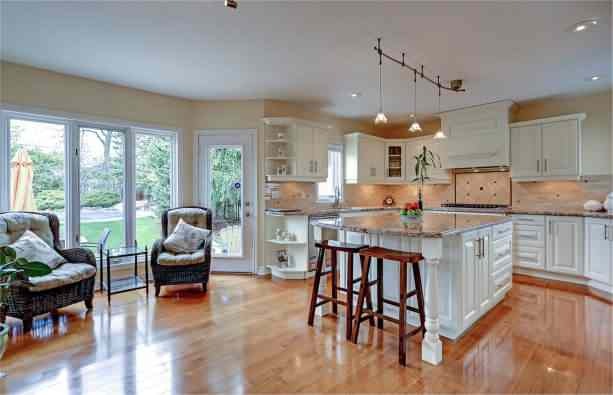 Luxurious home on 1.5 scenic acres in the popular Churchill Estates community. This spacious, open concept home offers almost 5,600 square feet of total living space. Double French doors open to the foyer with 18’ ceiling and designer chandelier. A formal dining room boasts striking walnut and Brazilian hardwood flooring and classic crown moulding. Turreted style windows allow plenty of natural light into the main floor den. The hub of the home is the impressive great room with 18’ ceiling open to the second level landing above. Planning on having an outdoor room or perhaps purchasing a home with one? Then you’ll enjoy these 10 ideas for outdoor rooms. 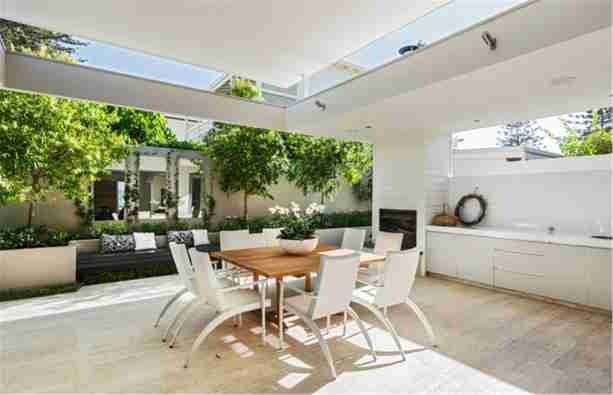 More than just living spaces, outdoor rooms these days are a key feature for some homes. Read on and enjoy these eye candies! Real Estate News: What is Up in Real Estate? April 2015 Numbers Are In! Look at how time flies! Before long, we’ll be wrapping up the spring house-buying spree and onwards we’ll move on to summer. But before that, want to know what’s new in GTA’s real estate for the previous month? April marked new record levels in terms of real estate sales this side of Canada with a 17% increase across GTA. Not only that, but prices also hiked up 10% from previous record as released by the Toronto Real Estate Board recently. Own a little bit of history with modern finishes and lake views in the heart of Bronte. The historic Glendella House has been restored and renovated and is now available as a low maintenance luxury residence. Both semis face beautiful Bronte Harbour. The exterior has been restored in accordance with Heritage Architectural Control. Rebuilt original doors and Ship Hap siding. The windows were custom re-manufactured by Mennonites to maintain the heritage charm. Spring is in full swing and summer is just right the next corner, how ready are you for some awesome outdoor cooking? Wouldn’t it be great to have your very own edible herb garden? We’ve compiled 11 of the kitchen staple herbs which grows best during the spring and summer. Plant them in pots or directly on the ground with your ornamentals to give your garden a plush of green or to add flavour to your dishes. Whatever you do, you’ll surely love them!